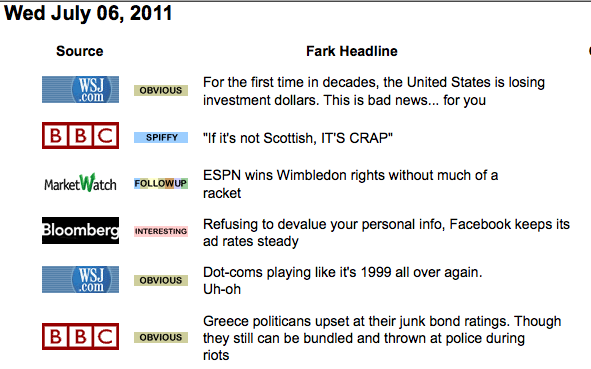 When I (grudgingly) joined Facebook last year, one of the things that most surprised me was how much news my friends posted. Actual news news! But—as interesting as the articles have been—they’ve consistently paled in comparison to my friends’ witty commentaries. 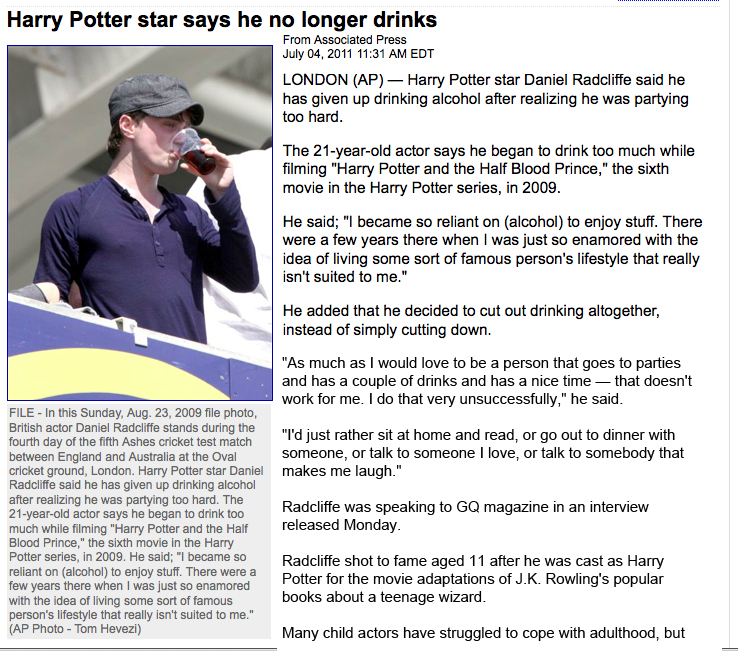 “I wonder how he’ll stay hydrated,” wrote one journalist buddy of the headline Harry Potter star says he no longer drinks. “This story deserves the rarest of tags: ironic,” someone wrote when St. Anthony went missing from his case. “How do people come up with this stuff?” I’ve wondered a hundred times. 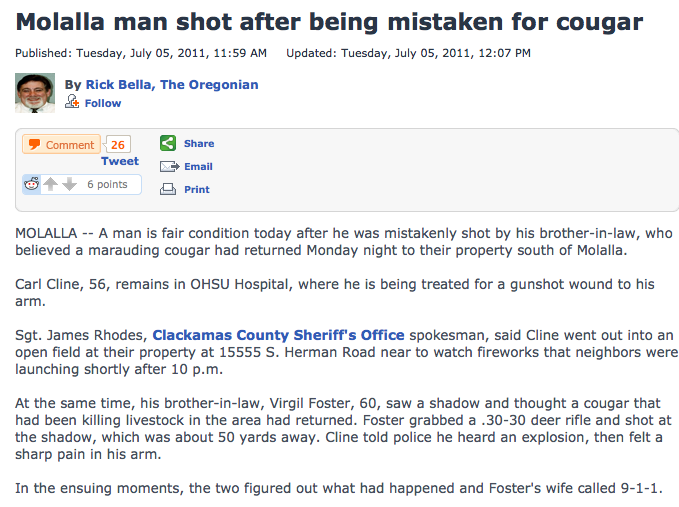 Finally I can catch up on the news—and maybe get in a good laugh, too!